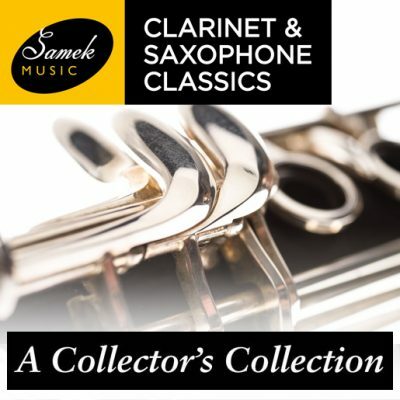 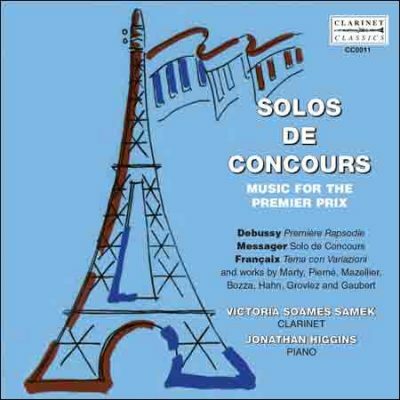 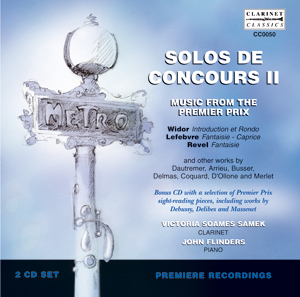 Following the outstanding success of the original Solos de Concours, CC0011, Victoria Soames Samek has recorded a second CD in this series. 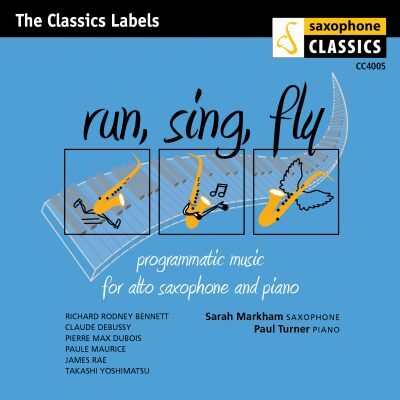 This features music by composers whose names will be less familiar but which is at once charming and delightful. 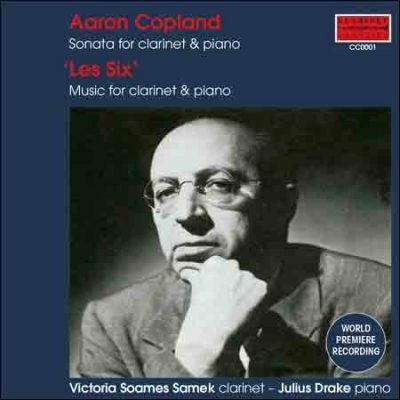 Also included with this release is a bonus CD of previously unrecorded sight-reading pieces.